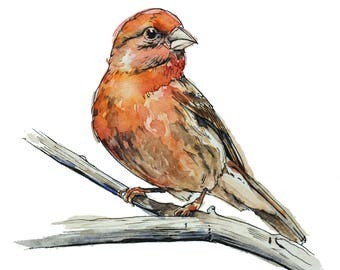 Little Birder: A Field Guide to Birds of the Alphabet. PLEASE NOTE: Due to the holidays there is a limited number of books available through the new year. Once they are sold it will be impossible to get them in time for Christmas. US orders placed by Dec. 12. can be guaranteed for Christmas. Orders placed after the 12th are possible but not guaranteed and orders on/after the 18th WILL NOT come for Christmas. LOCAL PURCHASES- If you are in the Chattanooga, TN or Abilene, TX area you can use code LOCALREADER at checkout to cancel shipping charges. Please do not use this code unless you are local. Your book will not be shipped if you are not available for pick up or pre-approved to use this coupon. 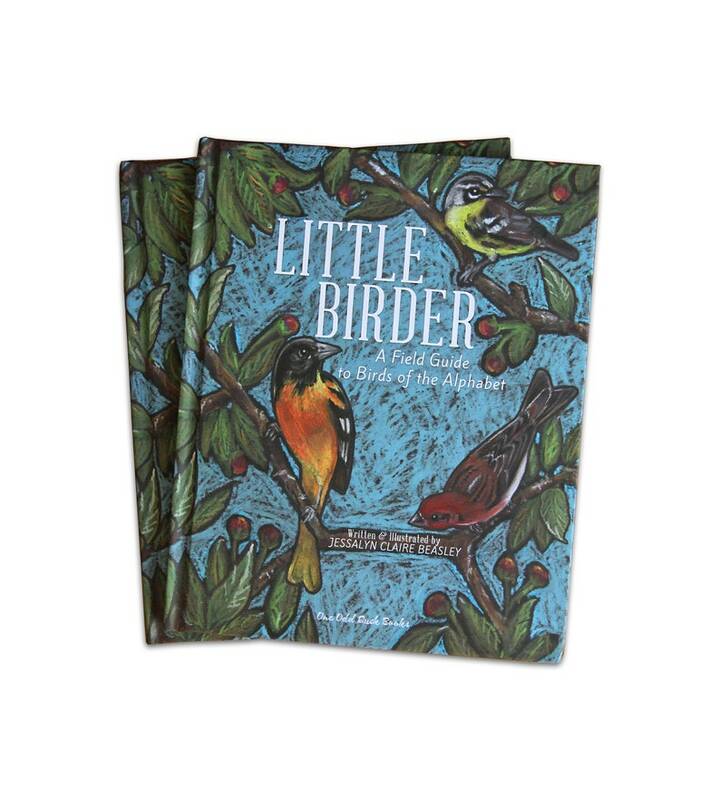 Little Birder introduces twenty-six birds, one for each letter of the alphabet, with bold illustrations and playful descriptions that capture the essence of each bird. Layered in the 60 pages are various opportunities to observe, learn, and question--making this a nature book with a shelf-life that is as long as a child’s early years. A book to browse with babies or a book to read aloud from cover to cover, this field guide for little birders, complete with delightful descriptions and bird sounds, relative size guide, bold and gorgeous illustrations, and even a birdwatcher’s journal and instructions for Learning to Draw Birds, makes birdwatching together and learning fun and exciting at home, in the classroom, or in the field! -26 Bold illustrations- one for each letter of the alphabet & perfect for a young child's developing senses. 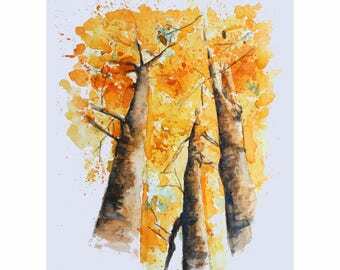 -Each field guide page has fun and rhyming text descriptions, a size chart, and activity prompts for art and observation. For the really engaged reader, you can even find each bird's scientific name. -Birdwatcher's Journal- A lined page to copy or fill out in your book to document your bird sightings! LOCAL PURCHASES- If you are in the Chattanooga, TN or Abilene, TX area you can use code LOCALREADER at checkout to cancel shipping charges. Please do not use this code unless you are local. Your book will not be shipped if you are not available for pick up in one of these locations or pre-approved to use this coupon. Beautifully written book and Illustration is spot on.